Some streamers just discovered that, in Fortnite’s Battle Royale mode, rockets are both dangerous weapons and efficient modes of transportation. 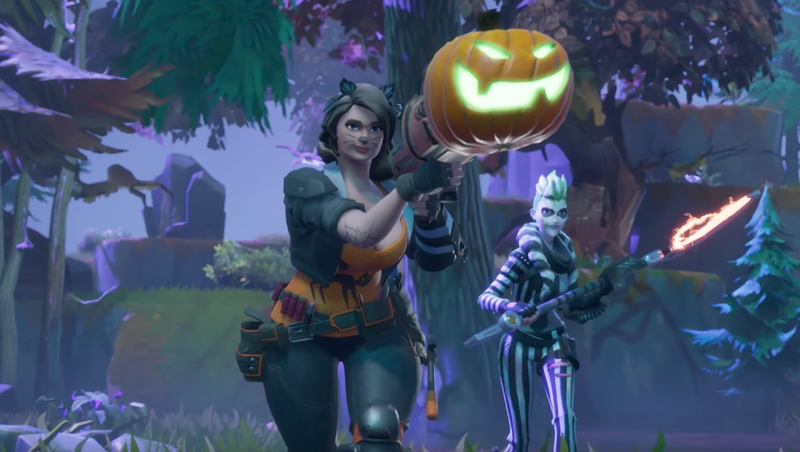 A Fortnite Battle Royale player named Zaccubus was streaming the game, which just got a very cute Fall expansion, and stumbled upon the event’s rocket launcher, which shoots pumpkins. In the clip below, he and his friend line up so one of Zaccubus’ friends can shoot a flying pumpkin in his direction. Zaccubus hops onto it and flies through the air. Who knew you could do that! Zaccubus then snipes two enemies as he hurtles through the sky on his rocket pumpkin, putting all other Battle Royale plays, ever, to shame.